Friday 26th – THE KILL. (The best cover band in the UK). Bon Jovi, Van Halen, Motley Crue etc, £3. Saturday 27th- THE BRYAN ADAMS EXPERIENCE, £3. Sunday 28th – Acoustic Beatles. Tuesday 23rd – ST GEORGE’S DAY. Free pie and peas, £2 pint on selected beers + more. 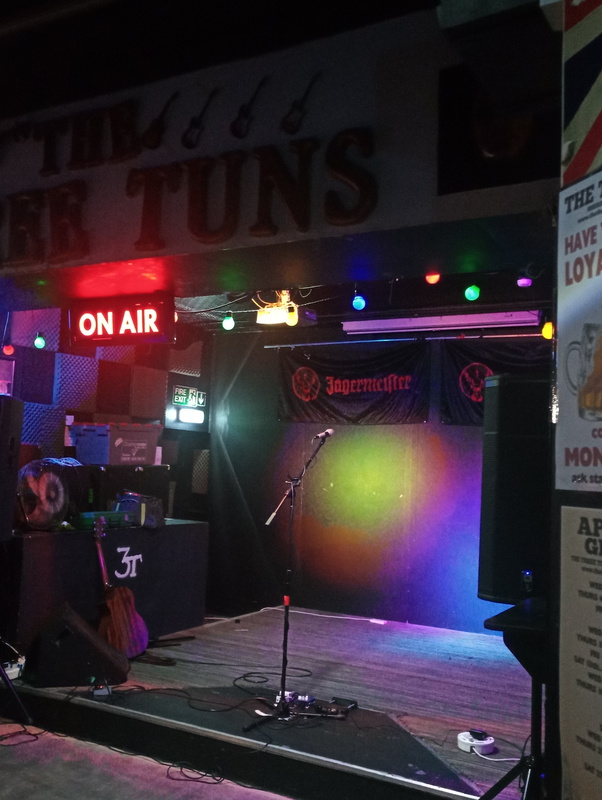 Wednesday 24th – RUSS TIPPINS’ BUSKERS. 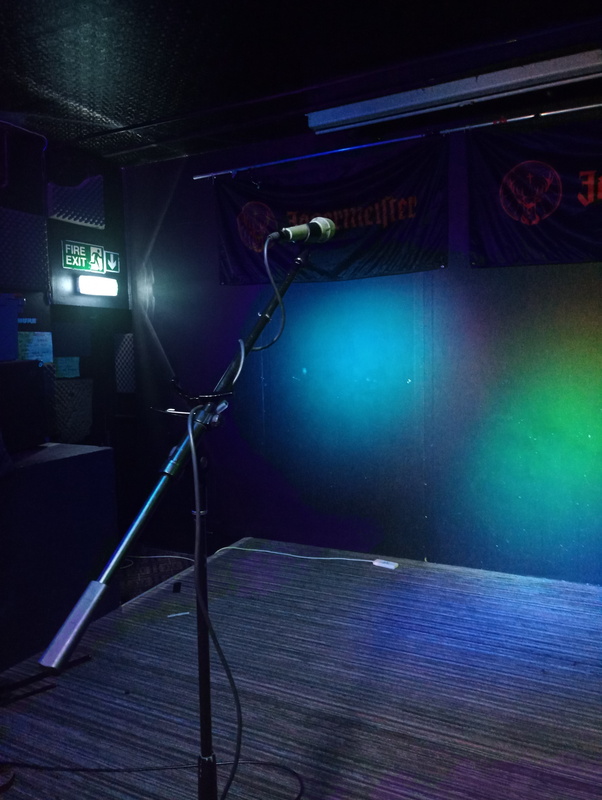 Thursday 25th – 4 BAND SHOWCASE EVENT. 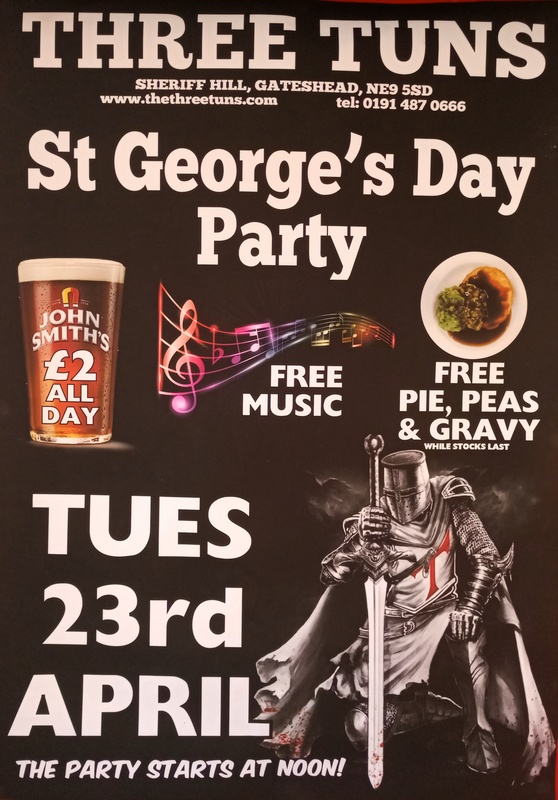 We’ve our annual St George’s Day party, next Tuesday, the 23rd. The party starts at noon; we’ve John Smith’s for just £2 a pint, free live music and free pies and peas. It’ll be a great day! 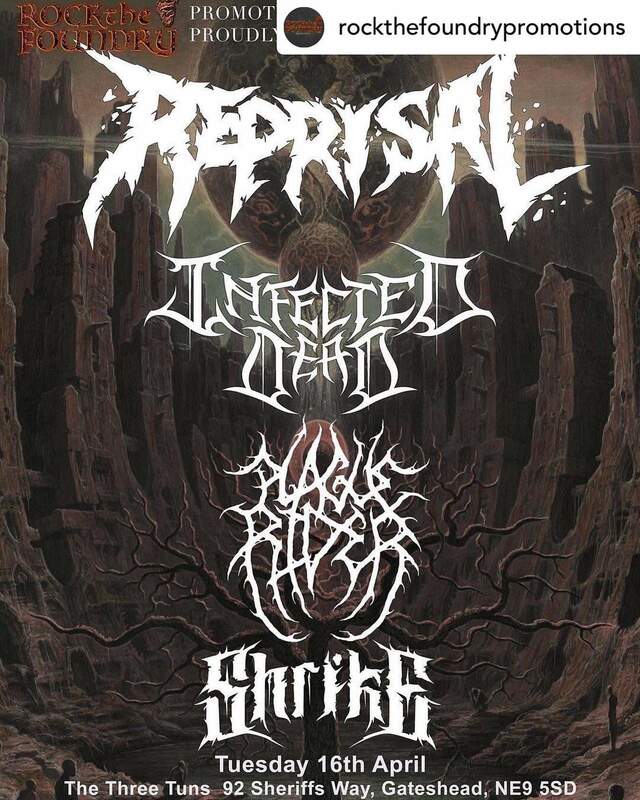 We’ve Something different in the Tuns tonight; a night of metal. It’s going to be loud! 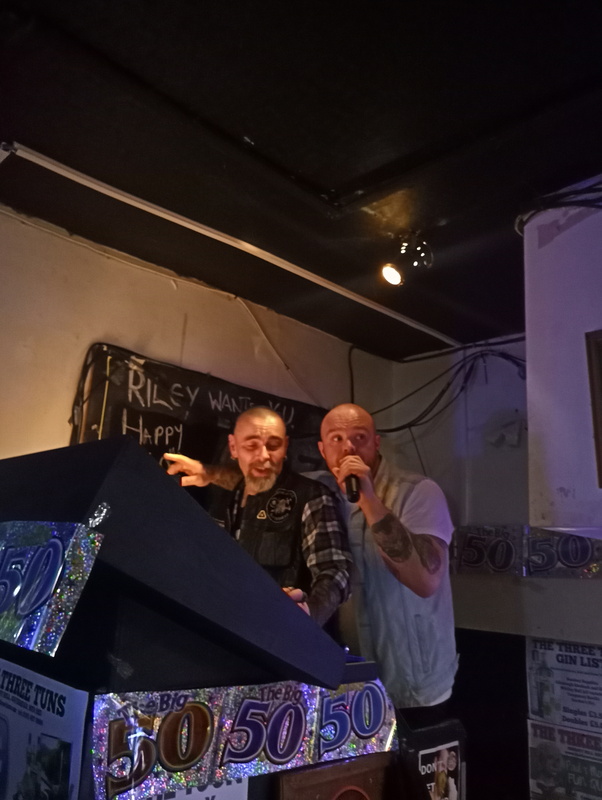 Author thethreetunsPosted on 16/04/2019 16/04/2019 Leave a comment on Tuesday 16th – Metal! A nice week of events helping us celebrate Easter. 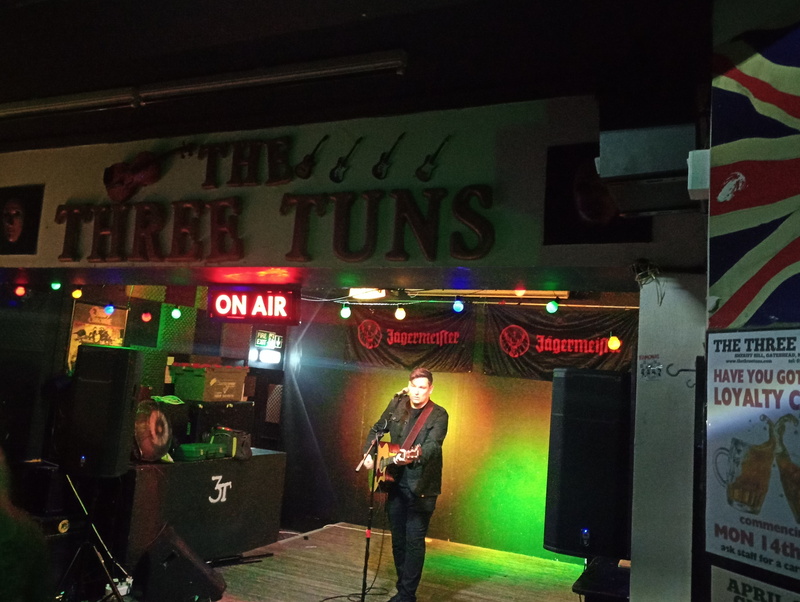 Last Sunday’s acoustic set from the Deputies ended the week’s music in the Tuns with a lovely, chilled atmosphere. We have more this Sunday, with a great performance from Taylor Payne. Don’t miss it, you’ll not be disappointed. 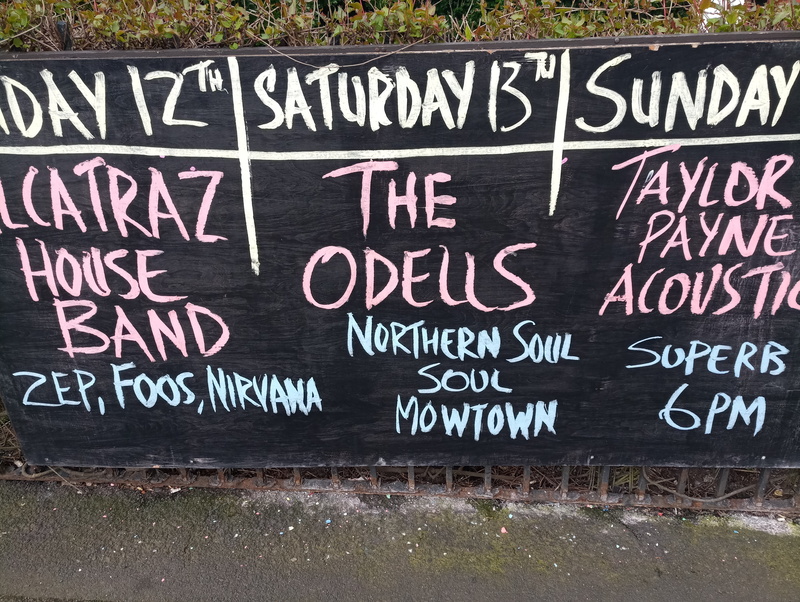 There’s more though; we have the brilliant Alcatraz House Band on Friday 12th, then the Odells on Saturday. This is going to be a cracking weekend with fantastic sounds. This Friday. 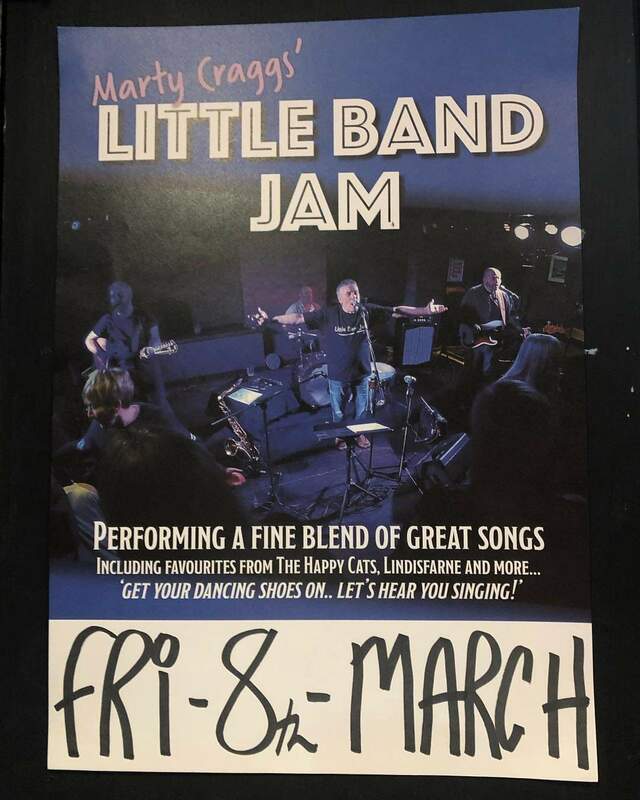 Marty Craggs’ Little Band Jam (songs from The Happy Cats, Lindisfarne and more) will be returning to the Tuns for an evening packed with great entertainment. Another Epic week ahead. Please share On social media. Friday 8th – MARTY CRAGGS’ LITTLE BAND (Lindisfarne, Happy Cats hits). Dance and sing the night away, just £4 on the door. Saturday 9th – ABOMINABLE SHOWMEN (Queen, Bowie, Police etc Great Band). Getting stronger again into 2019 with your fantastic support. Paul. Punk Pop Disaster were great tonight. A celebration of Riley’s birthday too.